An apprenticeship is an excellent way to start your career in the construction industry. So why undertake one at Brown & Carroll? We've always been passionate about training up the next generation of tradesmen and women. In fact, we've trained 30 apprentices to date, with an incredible 27 of them still working with us today! As a Top 100 Apprenticeship Employer, we're recognised for the outstanding opportunities we offer our apprentices. This means you can be sure of our commitment to you and your career, both during your apprenticeship and beyond. 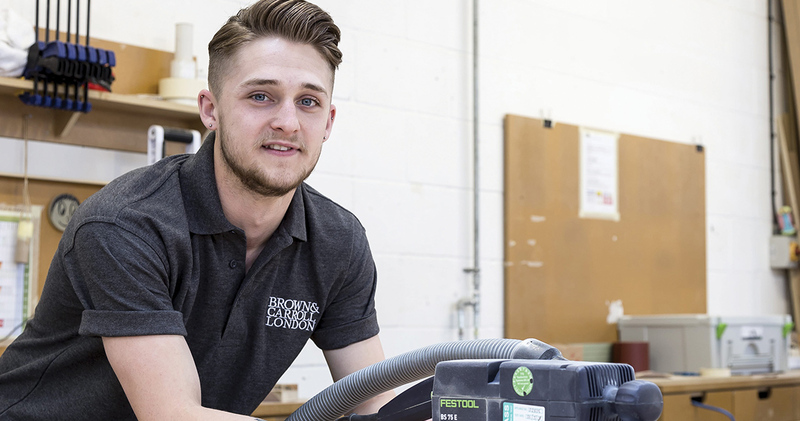 A number of our apprentices have represented our company at prestigious national events, including Luke Ives and David Guiton – both past winners of the Worshipful Company of Joiners and Ceilers Craft Competition. Others have gone on to achieve HNC qualifications and some even hold management positions in the company. 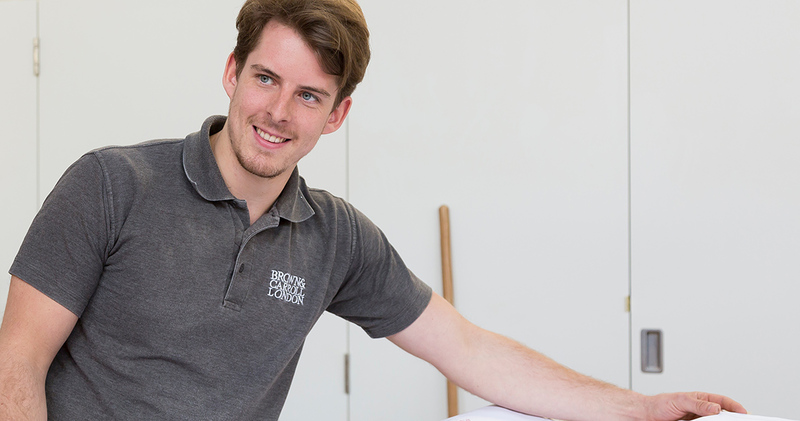 If you want to build the essential skills for a career in our industry, if you have the drive and commitment to succeed, and if you want to work on incredible projects throughout your training, an apprenticeship at Brown & Carroll could be your perfect match. 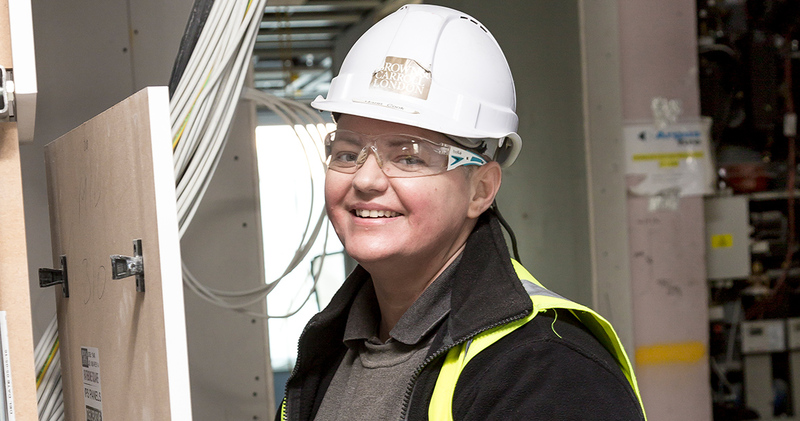 "My apprenticeship built my technical skills and confidence in my work. It also gave me an aim – I now have a better idea of where I want to go with my career."